Moore received her Bachelor of Science in nursing from University Medical Center School of Nursing in Jackson, Miss. and her Master of Science in nursing from The University of Southern Mississippi in Hattiesburg, Miss. 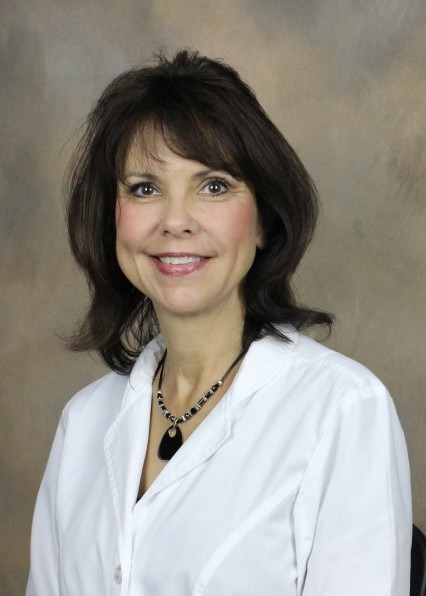 She is certified as a family nurse practitioner by the American Nurses Credentialing Center and a registered nurse by the Mississippi Board of Nursing. Moore is a member of the American Nurses’ Association, the Mississippi Nurses’ Association and Sigma Theta Tau International Honor Society of Nursing. Moore has nursing experience in spinal cord injured patients, labor and delivery, and orthopaedics. As a nurse practitioner in Physical Medicine & Rehabilitation, she specializes in disorders of the spine and neurology. The University of Southern Mississippi – Hattiesburg, Miss.